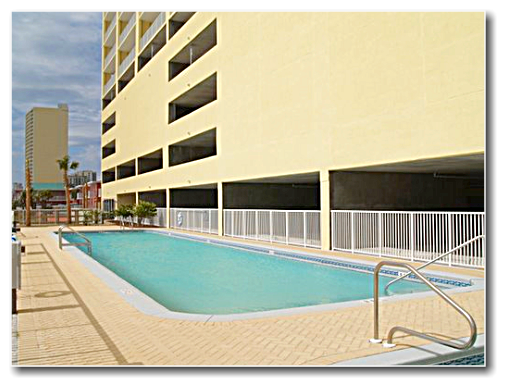 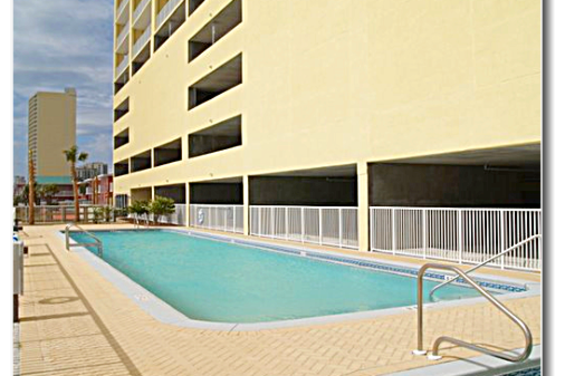 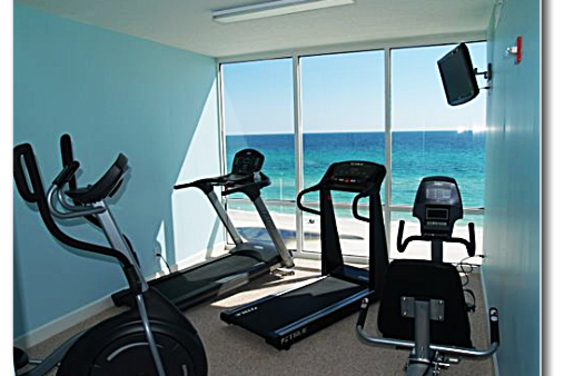 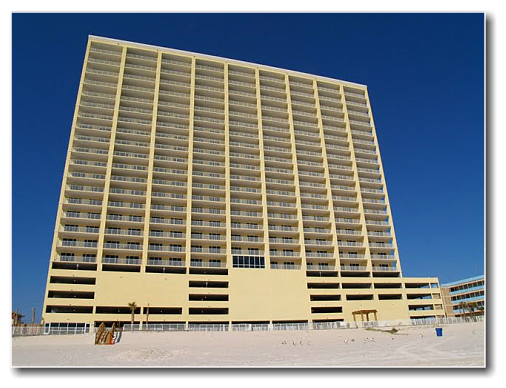 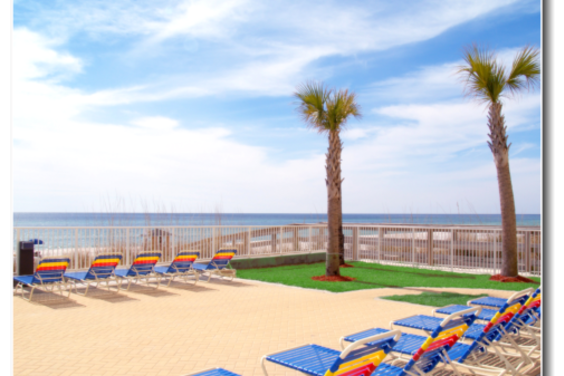 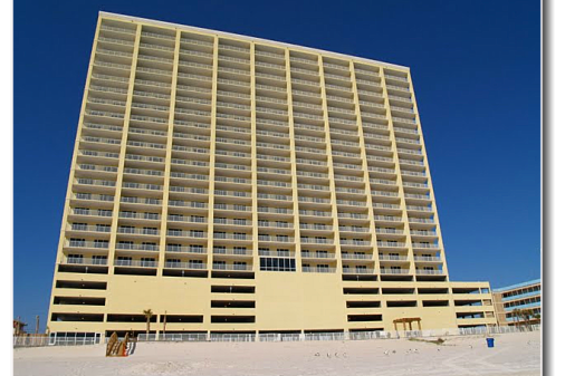 Ocean Reef is a gulf-front, 161 condominium development, offering: attractively priced, two and four bedroom units; large balconies; assigned parking within the building; and relaxing, beach-level pools and jacuzzi. 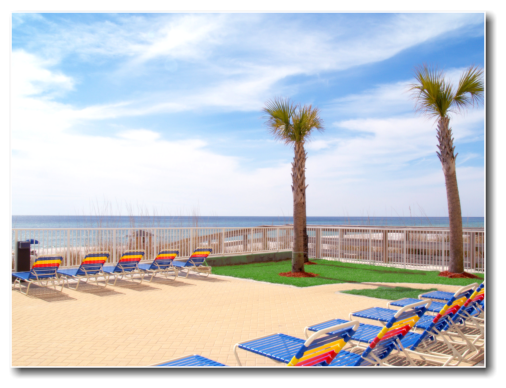 Ocean Reef has approximately 330 feet of private beach area for sunset strolls or days spent building sand castles with your family. 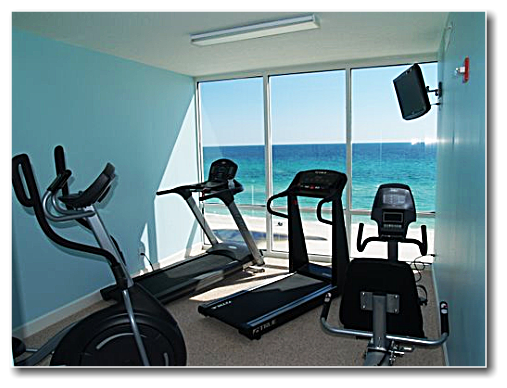 Ocean Reef proudly offers this combined set of unique features that are virtually impossible to find at any other development in the area.